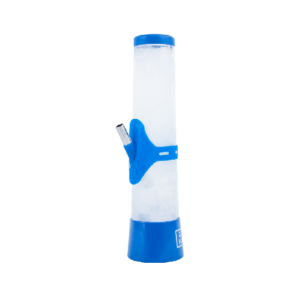 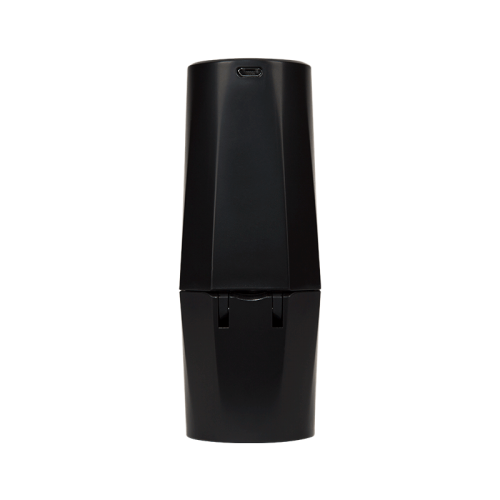 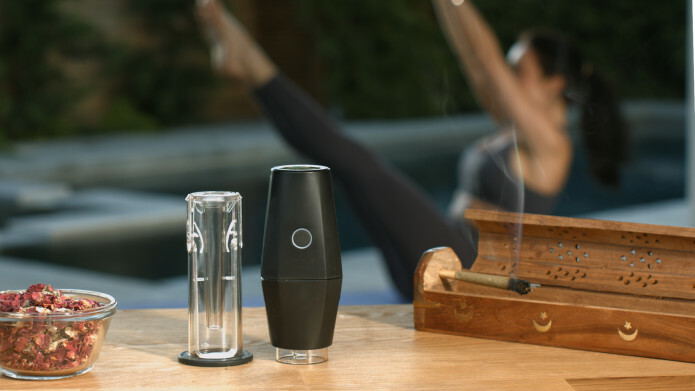 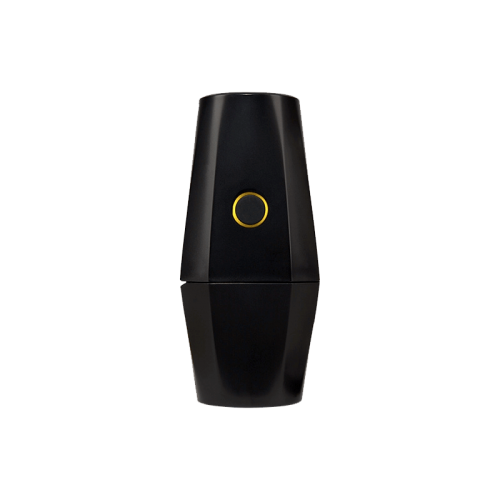 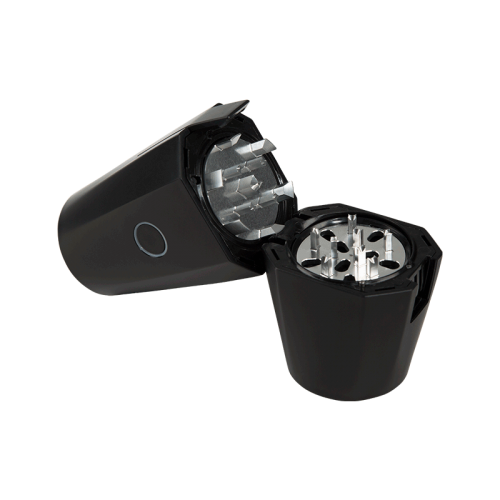 Engineered for convenience, the OTTO combines the functionality of an electric grinder and automatic cone roller in a single device. 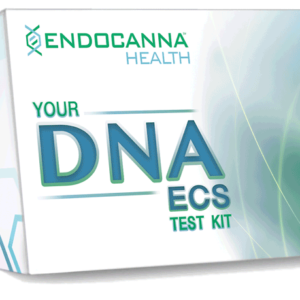 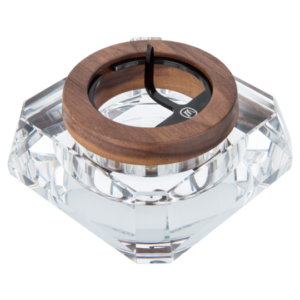 No more relying on multiple tools to prepare your dry herb. This travel-friendly powerhouse will grind, fill and roll your dry material in one fell swoop–all with the push of a button. 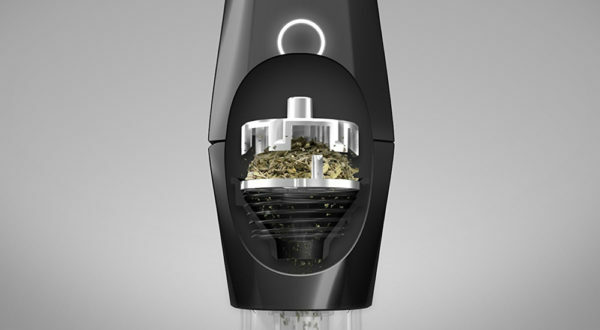 The OTTO automatic roller transforms herb into finely prepared cones in just seconds, saving you time and energy every session. 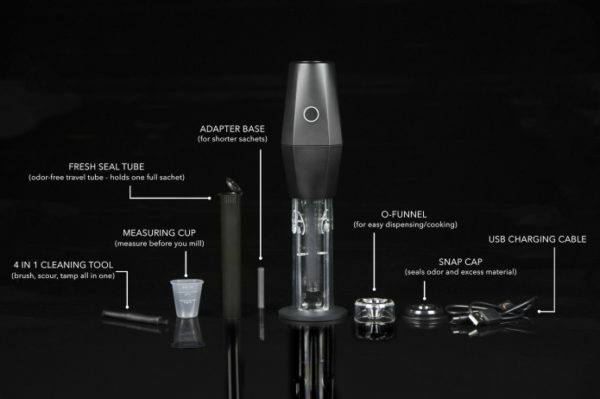 You can quickly roll a cone whenever you want, or stock up so you always have a smoke ready. 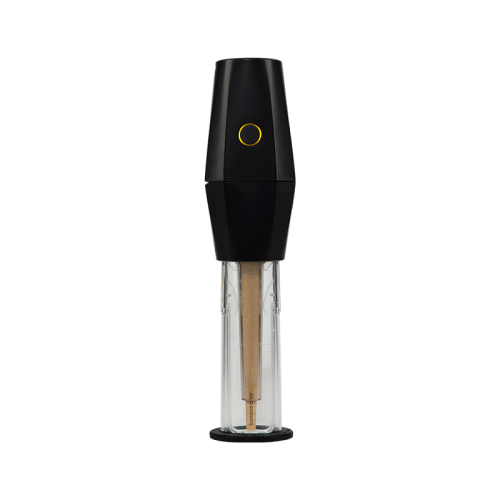 Equipped with patented SMART grinding technology, the OTTO automatically adjusts to the optimal grind for whichever material is loaded.